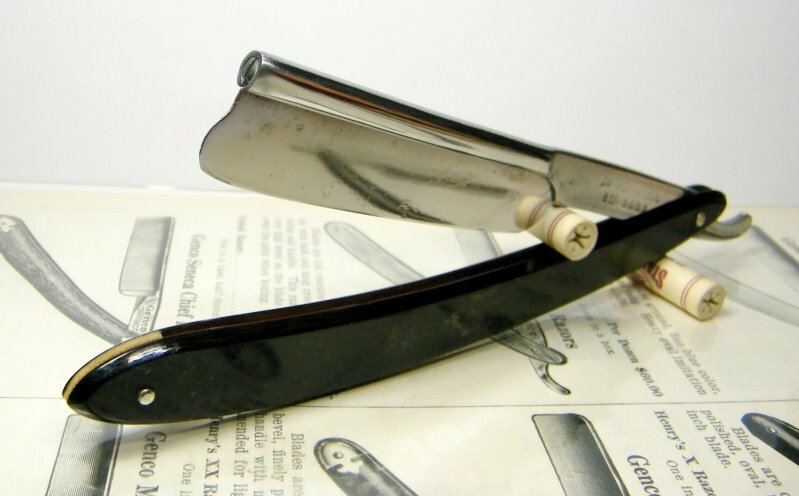 STRAZORS.com - all about classic razors - Leresche, France. 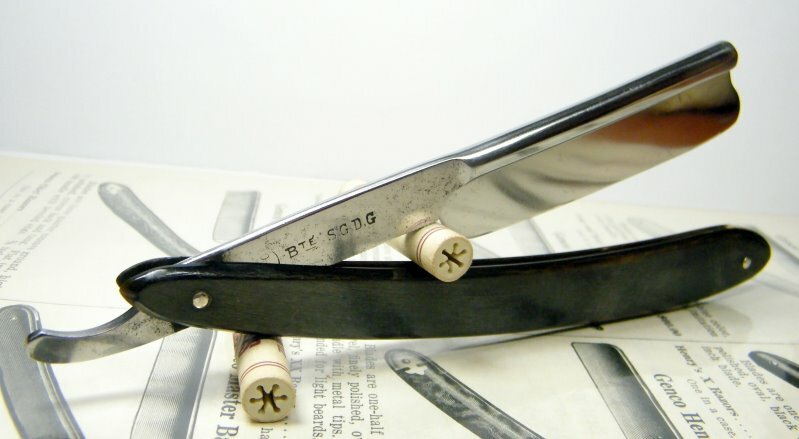 The blade is about 6/8, French real frameback, the blade could be removed. P.S. 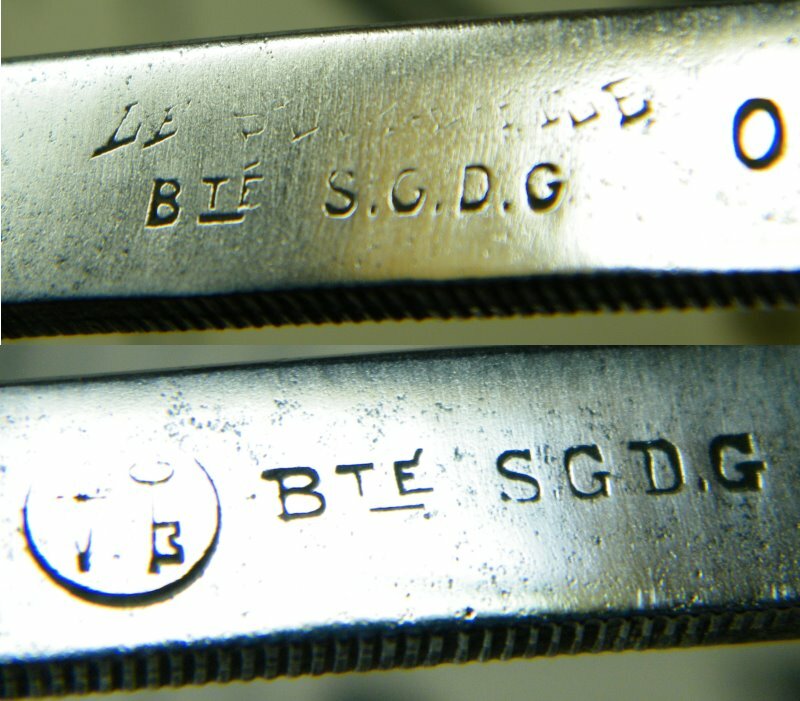 The engraving says Bte S.G.D.G. 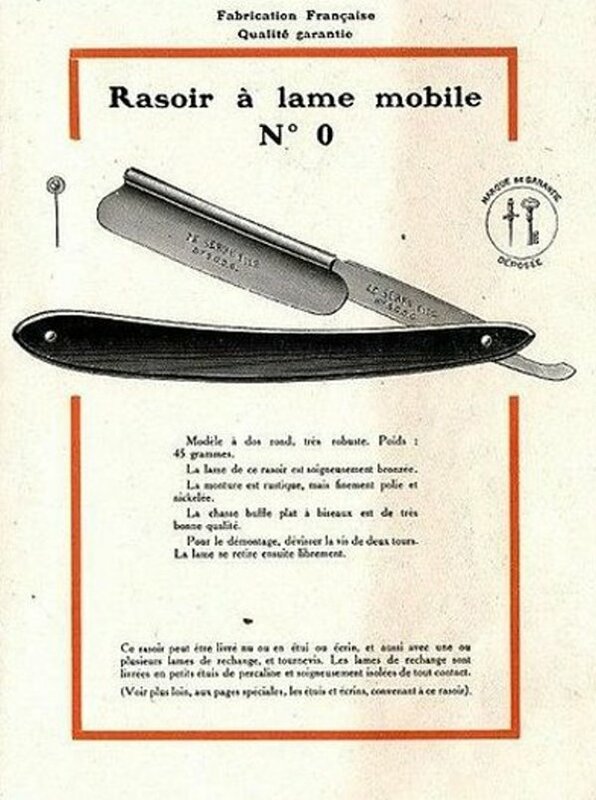 which stands for Breveté Sans Garantie du Gouvernement: Patented without guarantee from the government. 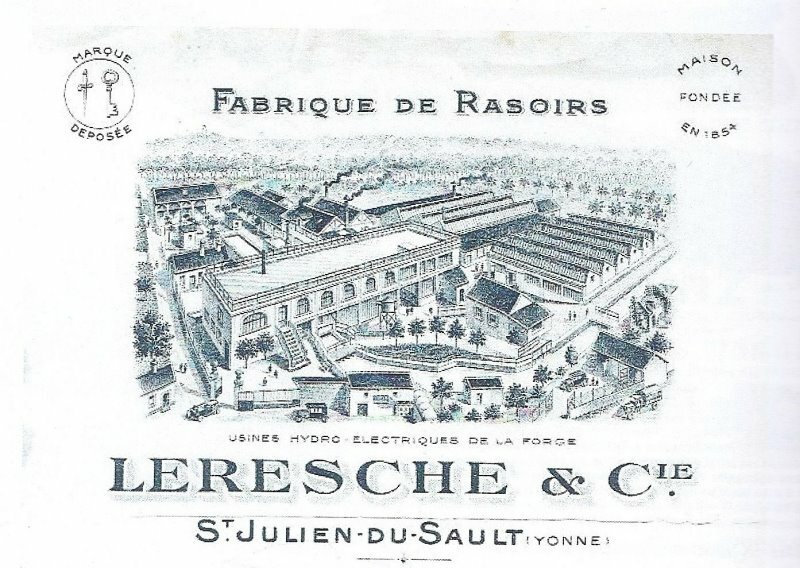 A common statement on goods manufactured in France.